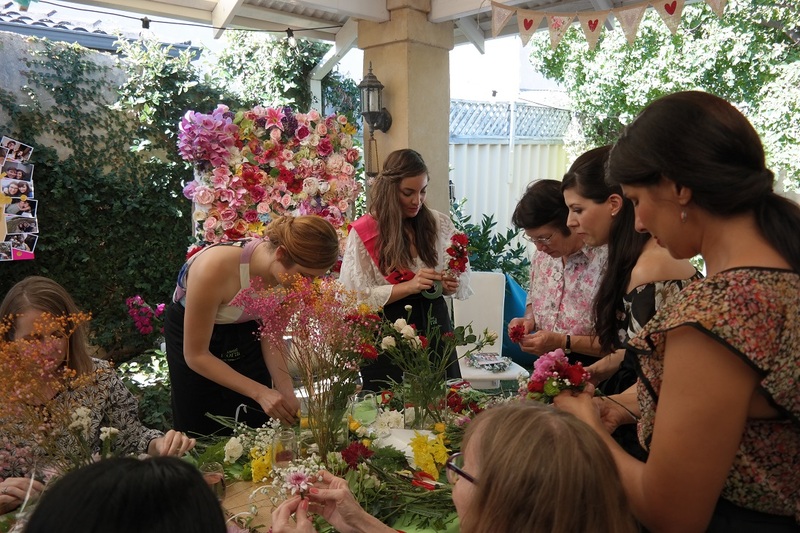 Sweet Floral's Workshops are a fun and informal approach to floristry! 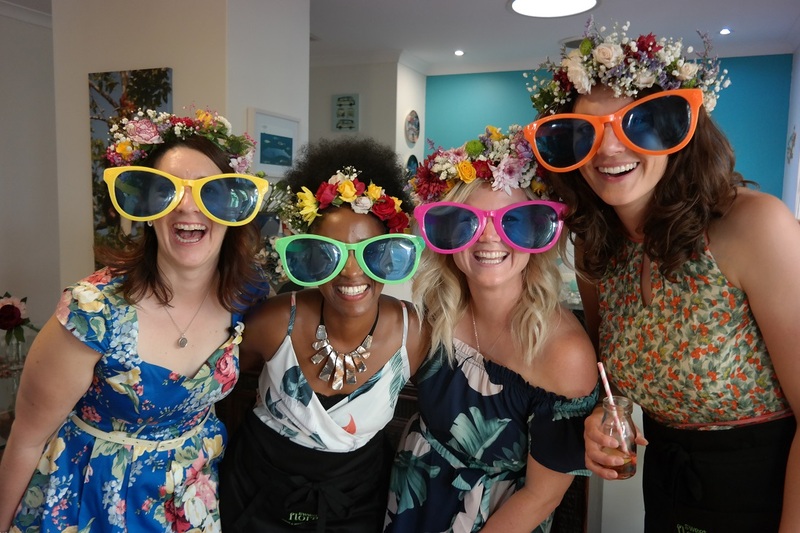 In addition to our regular workshops, we love doing special workshops for corporate groups, hens parties, birthday celebrations and school events. 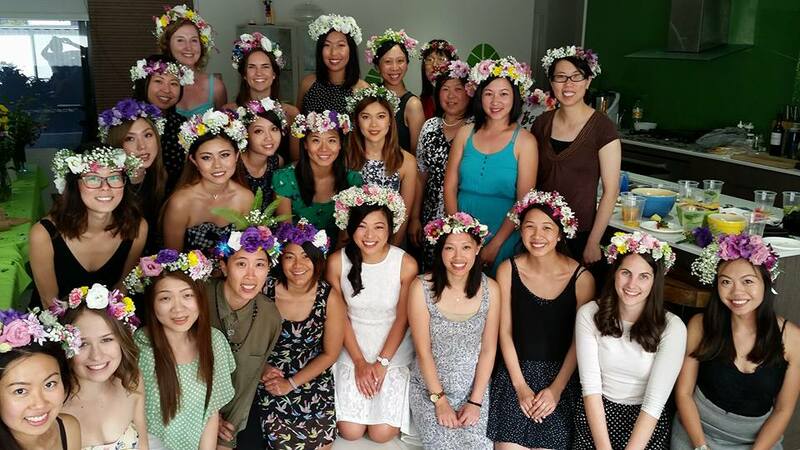 Workshops & Flower Crown parties. 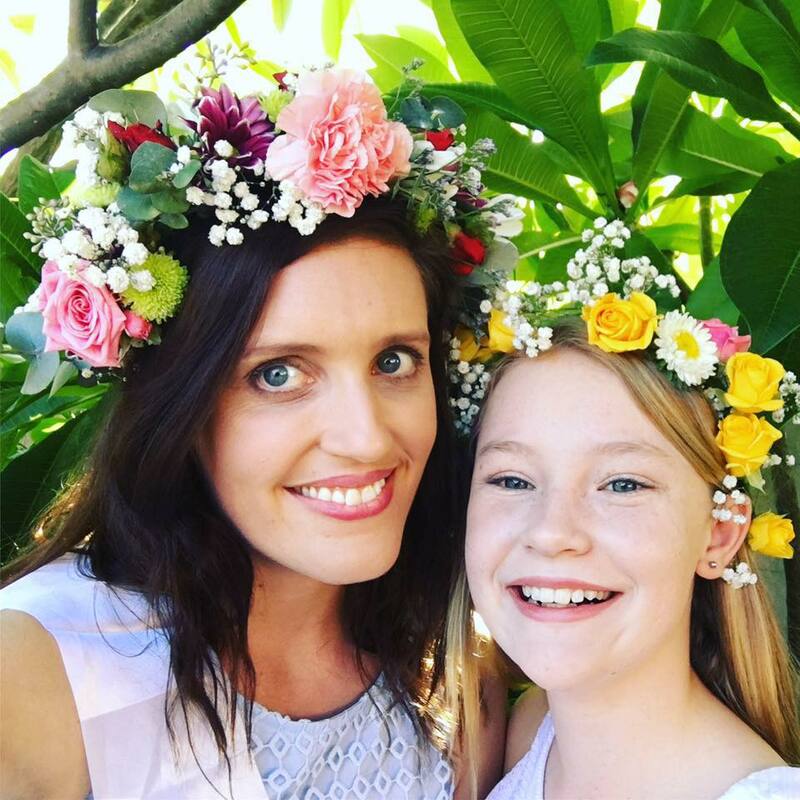 Sweet Floral Flower Crown parties. 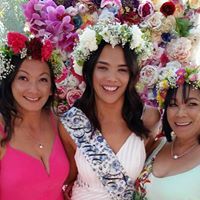 If you are interested in holding a flower crown party or need more information, please call 08 9447 3384 or email me at flowers@sweetfloral.com.au. 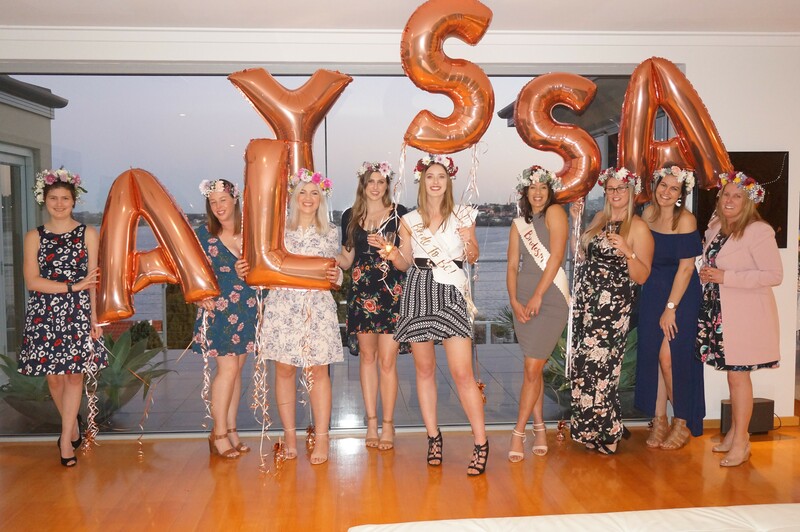 Get along to Our Blog to check out a hen party we did in Willeton to see what is involved for Sweet Floral and you as the organiser of the party. 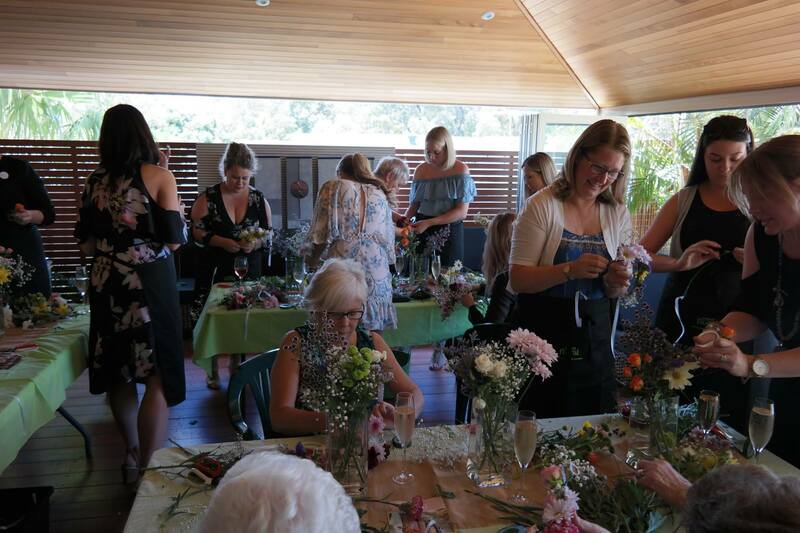 Sweet Floral’s motto is “Lets Have Fun with Flowers” and our workshops are designed to be fun and informal for people who have a love for flowers and are keen to learn the rudiments of making gift bouquets for themselves, family or friends or to make displays for their homes or as gifts. The workshops are not intended to be formal classes to make wedding bouquets for instance. 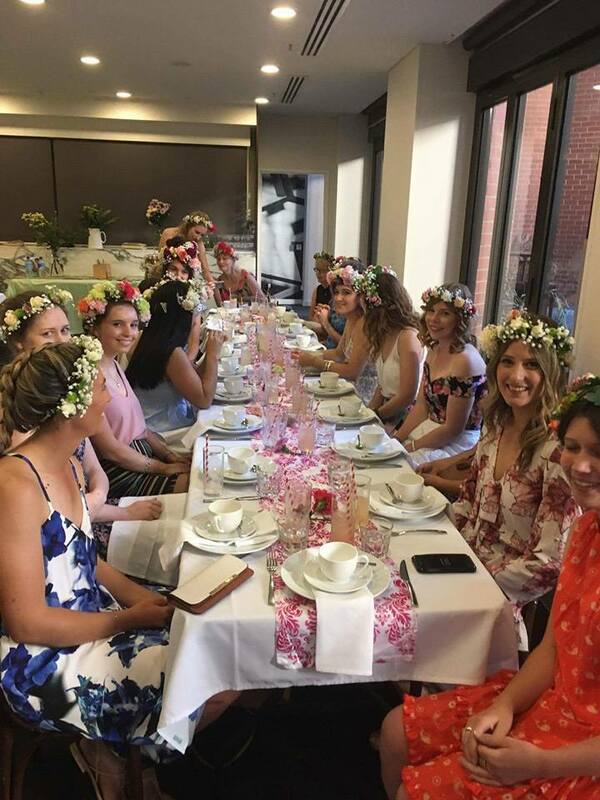 In addition to our regular workshops, we love doing special workshops for corporate groups, hens parties, birthday celebrations and school events. 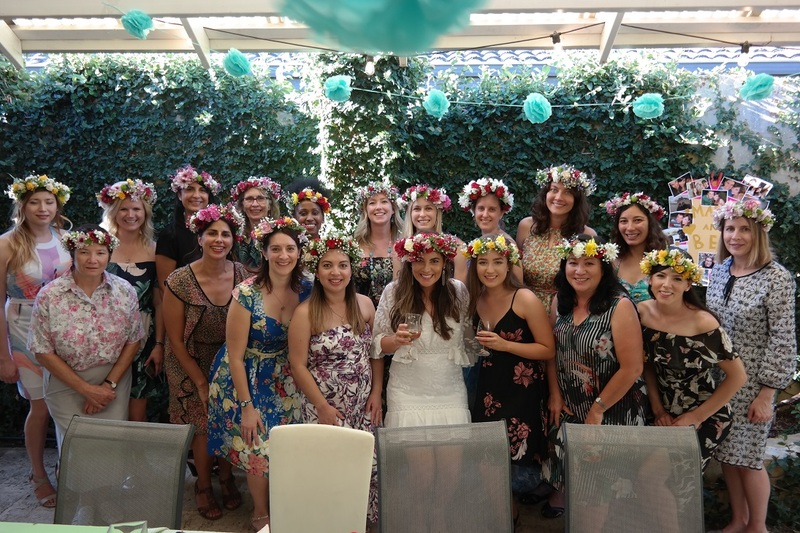 Call us on 08 9447 3384 or email flowers@sweetfloral.com.au to ask about our availability. For reasons beyond our control we are no longer able to hold our regular monthly “Fun with Flower” classes at our studio. As a result no further classes are scheduled for 2018. 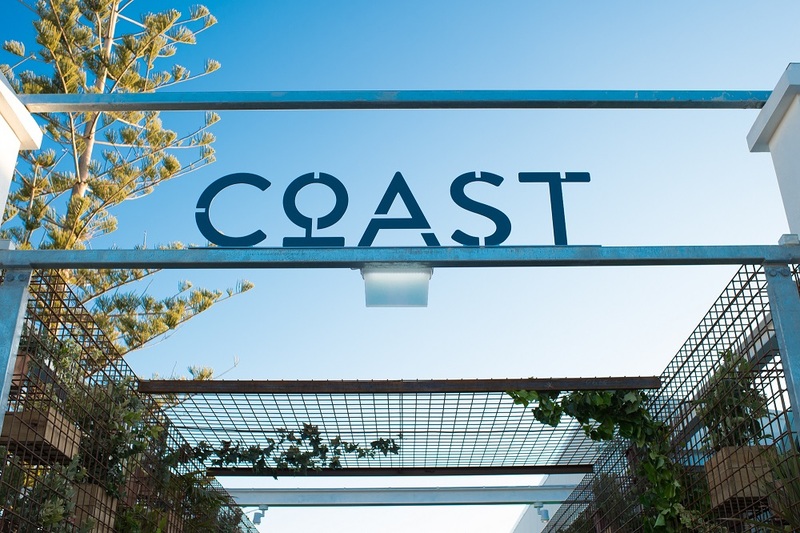 We are still available to run classes for groups at outside venues. If you currently possess a valid Sweet Floral voucher then please call 08 9447 3384 or email me at nicky@sweetfloral.com.au. to discuss your options. We apologise for any inconvenience caused. 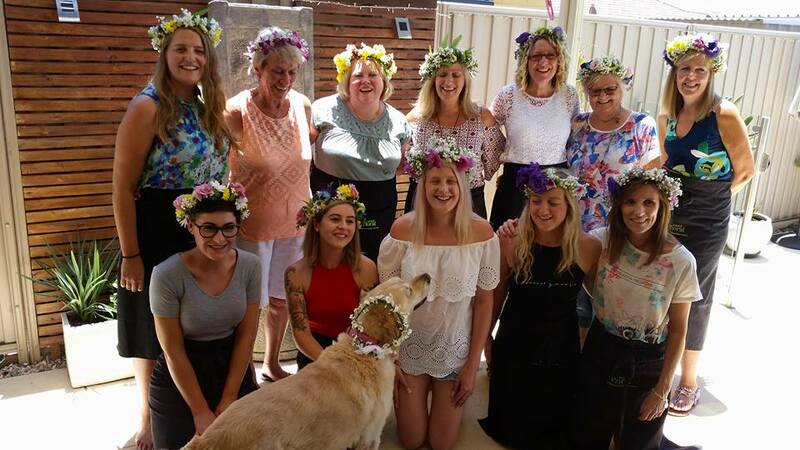 Sweet Floral Flower Crown Hens parties on Instagram.